Everyone’s talking about great content – where to find it, how to write it, and how to use it to fuel B2B campaigns which generate real and measurable results. Once considered a department which shied away from metrics, today’s marketing wordsmith’s know only too well how important it is to prove the selling power behind their words. 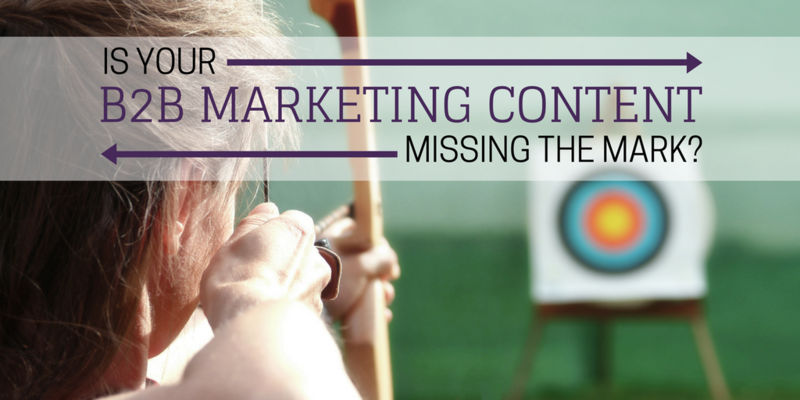 Is Your B2B Marketing Content Missing the Mark? 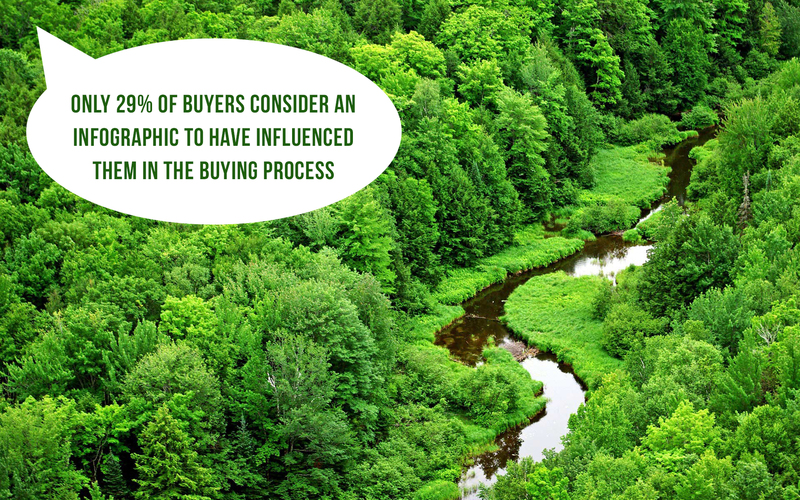 As a B2B marketer, do you feel like you’re on the same wavelength as the buyers you’re targeting? Do you think you understand exactly what their needs are, what they take away from the B2B marketing content you provide them with, and what types of content they’d like to see more of in the future? 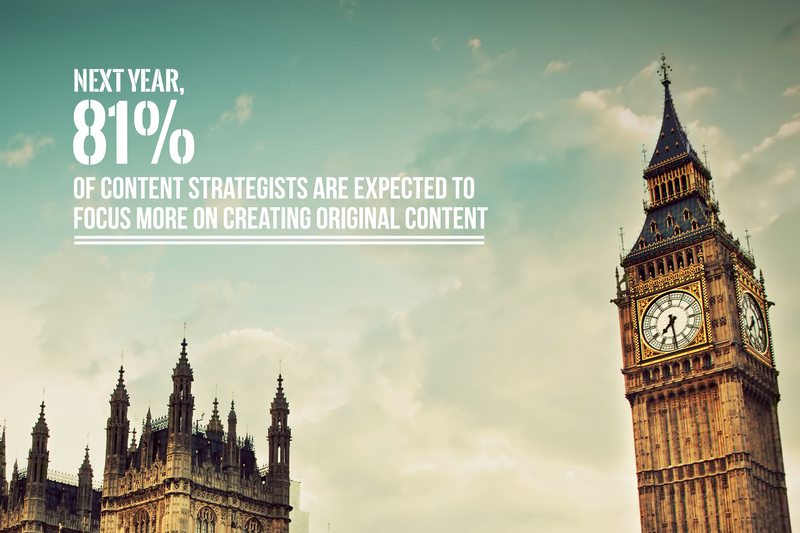 Is your B2B marketing content dryer than Dry January? Ahhh, Dry January. The annual challenge to abstain from alcohol after the prolonged period of indulgence that is the festive season. More than 2 million people took part in Dry January last year and that number is expected to increase this month, as more and more of us seize the opportunity to detox our bodies and minds ready for a new year[i]. 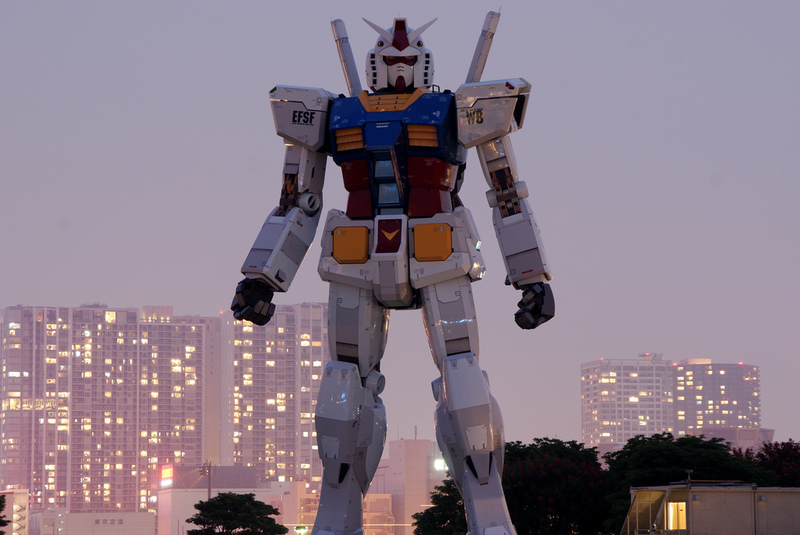 Should we fear the rise of the content robots? Picture the scene… a world torn apart by war as a robot network attempts to finally make humanity extinct. The only thing standing in its way… a small band of human fighters who refuse to be beaten. Okay, so it isn’t as dramatic as the latest Terminator incarnation, but there is growing talk within content spheres about so-called “content bots”. That’s right, robots that can write articles and post them online for you and me to read. Well, not exactly robots, but a computer programme. 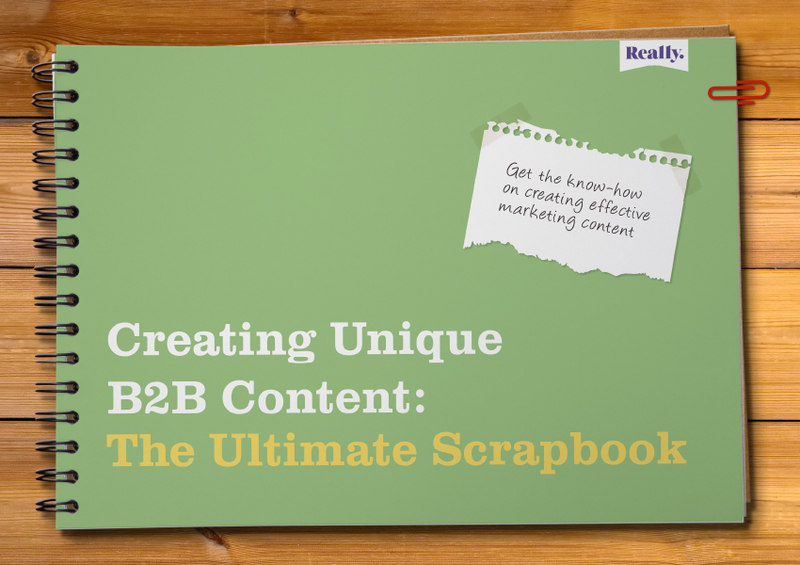 Are you using B2B marketing content as a conversion assist? 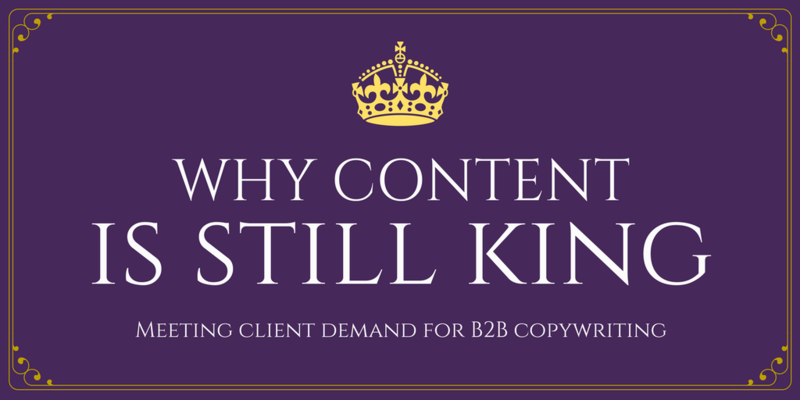 It’s no surprise to find that B2B marketing content is continuing to grow in popularity. With the promise of higher quality leads and reduced costs compared to outbound channels, content ticks all the right boxes. Over the past two years, content has gone from being an after-thought on marketing campaigns (if there was still budget left) to becoming a major player in marketers’ multi-channel campaigns. However, there was always an issue… measuring ROI. Winning the vote of your prospects by closing them as customers is a number one priority for businesses. One tactic to be increasingly employed as a means of achieving this important goal is the production of B2B content. However, with so much content being pushed out, how do you ensure you stand out from the noise? The answer lies in this timely infographic, which likens this year's general election to a marketer's most prominent content marketing problem - how to create unique B2B marketing content and win your audience's votes. What is the future of B2B marketing content? Over the past few weeks, I’ve found myself pondering ‘what is the future of B2B marketing content?’ It’s obvious that the market is becoming saturated with content as more and more businesses create and curate ebooks, infographics, tip sheets and much more. But with the increase in content, there’s also the unavoidable increase in low-quality content that provides the reader with no insights or key takeaways.